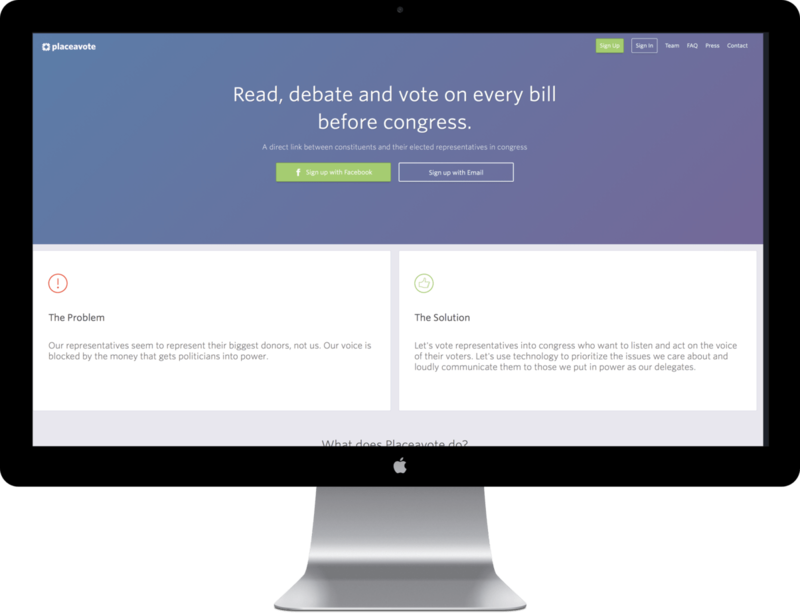 Political engagement startup PlaceAVote.com, has announced the launch of its secure, nonpartisan web and mobile platforms which gives users a place to read, debate, and securely vote on political issues. Through secure technology built on Ethereum, PlaceAVote protects and verifies the identity and accuracy of each user and their information. The software is intended to create a real-time mechanism for the national population to interact with their politicians with the aim to encourage others to be better informed, have a stance and to make their voice heard.